Arriving at Logan Airport around 9am, we were happy to see no snow on the ground – clear, dry sidewalks are just the thing when planning a day of walking. Thanks to the incredible tunnels under the city (The Big Dig) the taxi ride from airport to our hotel near Fenway Park took a mere 13 minutes – we arrived in time for breakfast (!!) before bundling up (it was SO cold!) 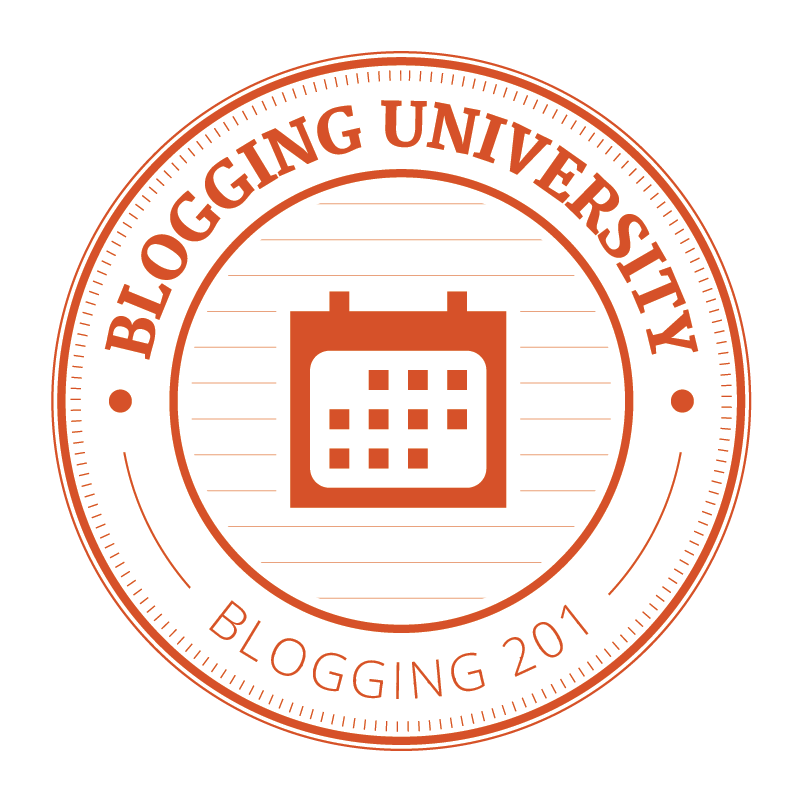 and starting out. 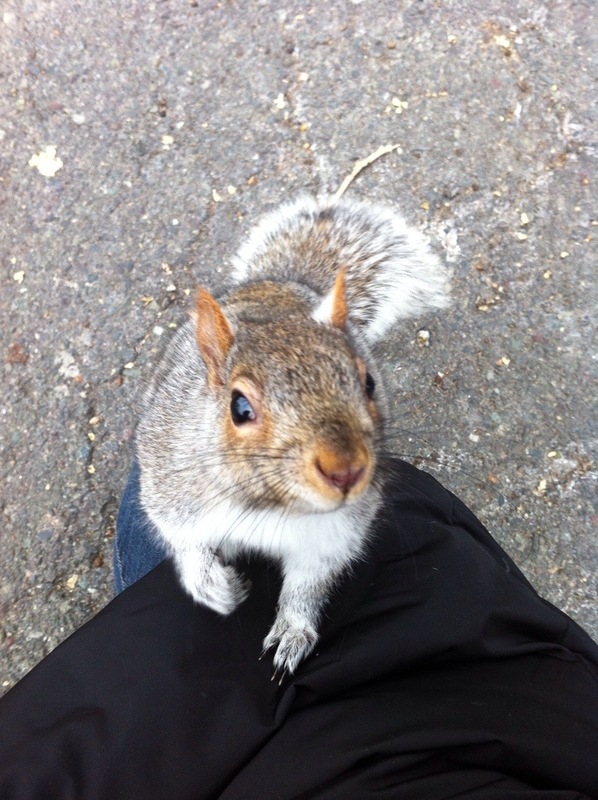 On the Boston Commons, this cheeky little squirrel climbed up my leg and made a swipe at my phone! Through the theatre and business districts, we made our way to the waterfront. After walking for about three hours, we were very cold – too cold to think about take photos, apparently. We hardly saw another soul along the Waterfront Walk – the very opposite of summertime, when throngs of tourists rule. The bartender at the Union Oyster House correctly pointed out that although it might be chilly, 20F is better than 19F. (That -7C ish, but it was the wind chill that was doing us in!). 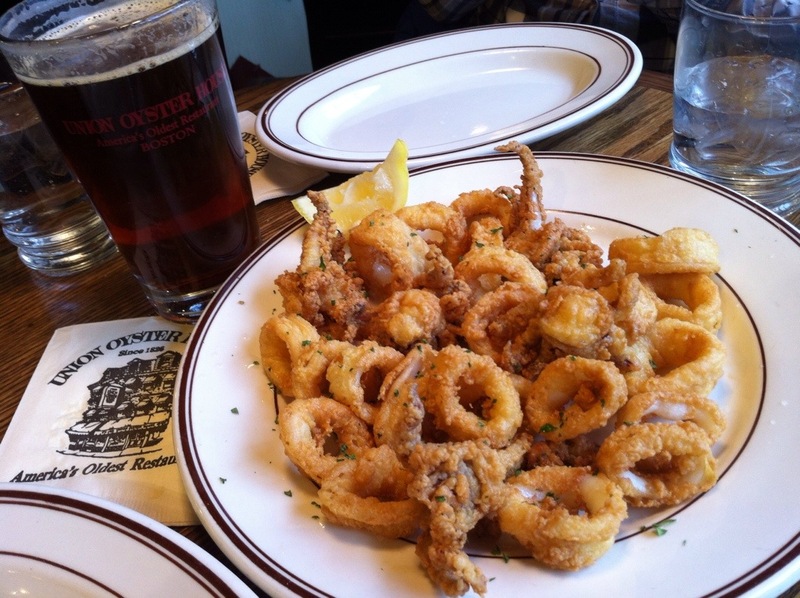 Even though we have passed by the restaurant many times before, today we stopped into the famous Union Oyster House for a beer, and oh yeah, a little calamari. Mmmm! That helped to warm us up! The UOH lays claim to being the oldest restaurant in America, dating from 1826 (the building from 1704), and to being a favorite haunt of J.F. Kennedy. In January, the tourists were replaced by locals, and we loved listening to the lively banter between customers and the wait staff. Nicely warmed up and with full bellies, we wandered out again and into the TD Centre in search of a Bruins jersey for my father who is a life long fan. Success! A birthday gift for his 75th. Perfect! 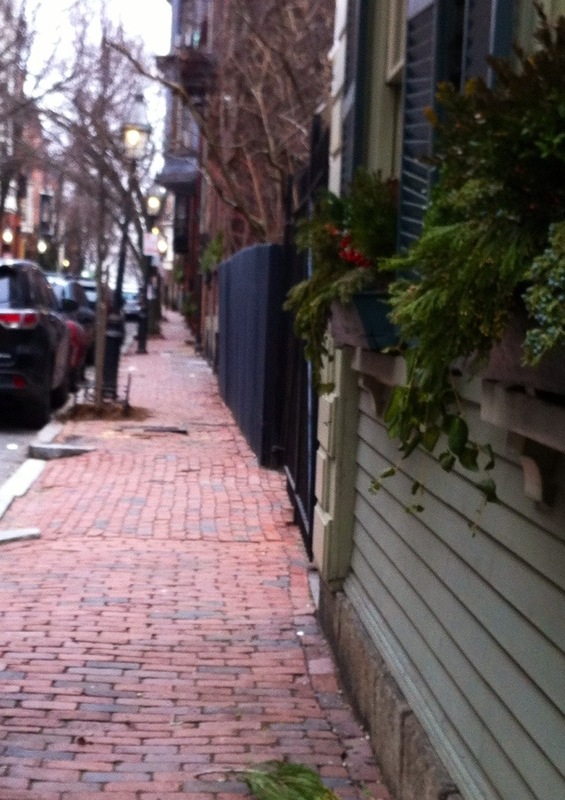 I ask you, what is a visit to Boston, without a ramble through Beacon Hill? A wasted visit, I’d say. 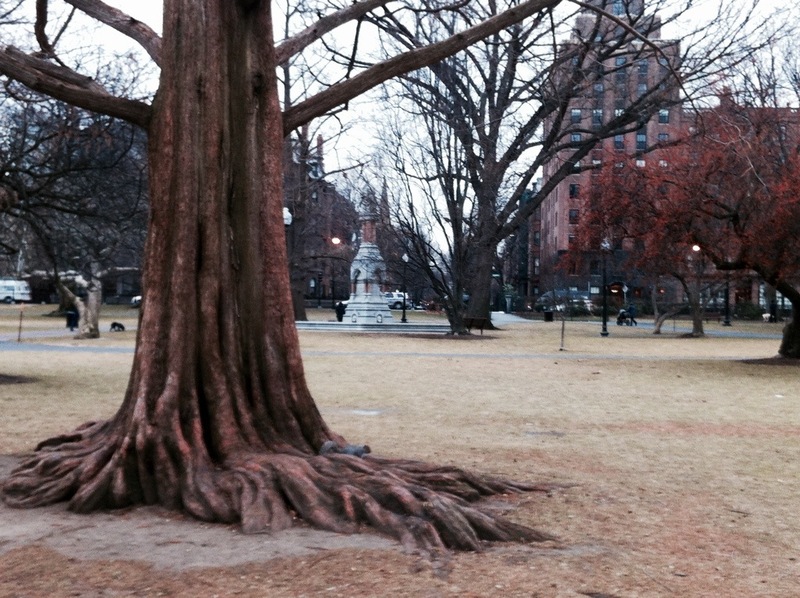 This neighborhood is just soooo charming – a credit to built heritage preservation. 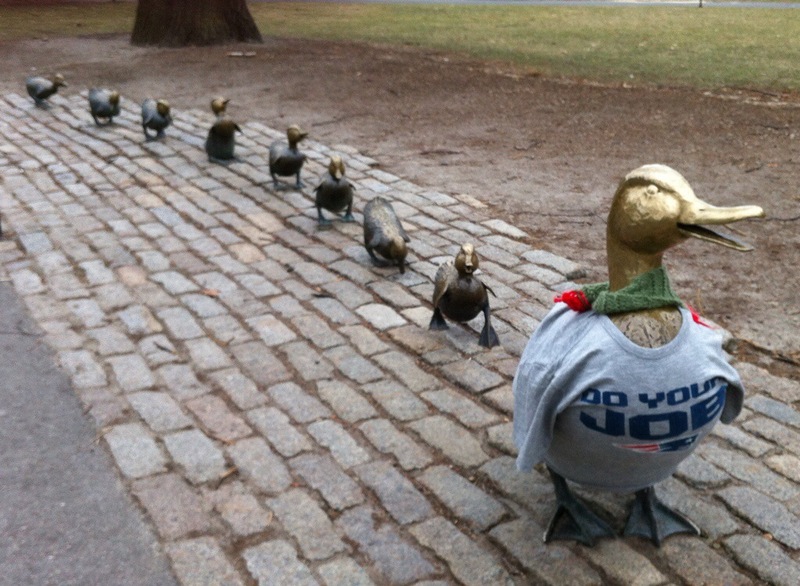 … We saw the sculpture dedicated to the 1941 children’s book “Make Way for Ducklings” by Robert McCloskey. The teacher in me loved that a kid’s book is honoured in this way :). 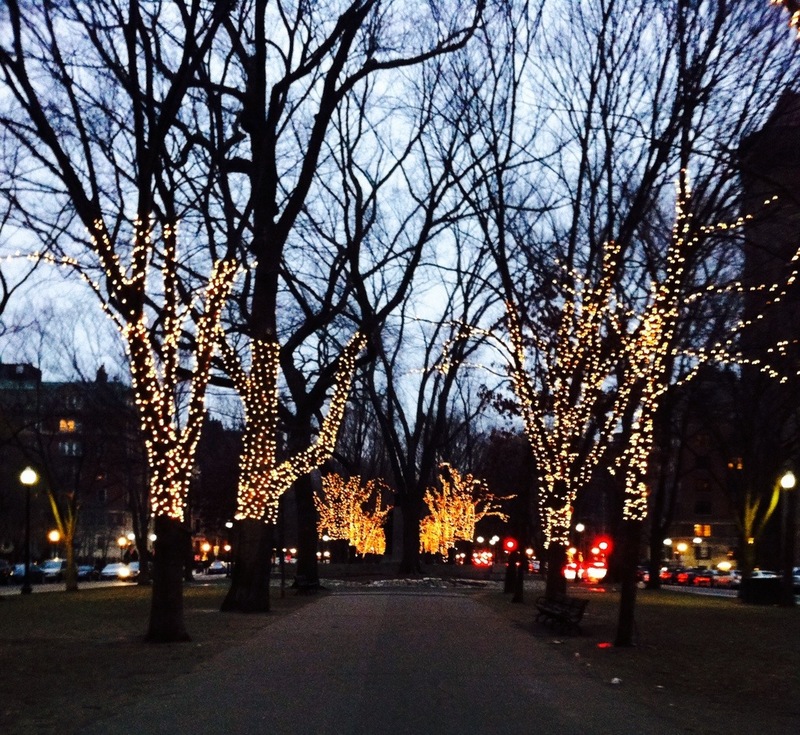 Then back to Fenway, along Commonwealth Avenue. Strolling along this gracious avenue, a girl could be forgiven if she was reminded of the boulevards of Paris. The architecture lining both sides of the avenue is very French. I adore walking through neighborhoods at dusk, basking in the welcoming glow from lit windows, inventing narritives. my head was constantly on a swivel. From here it was back to our own cozy (warm) hotel room and a glass of chianti. In spite of occasionally complaining of the cold (our faces were absolutely ruddy when we returned to the room), I recommend visiting Boston in January. 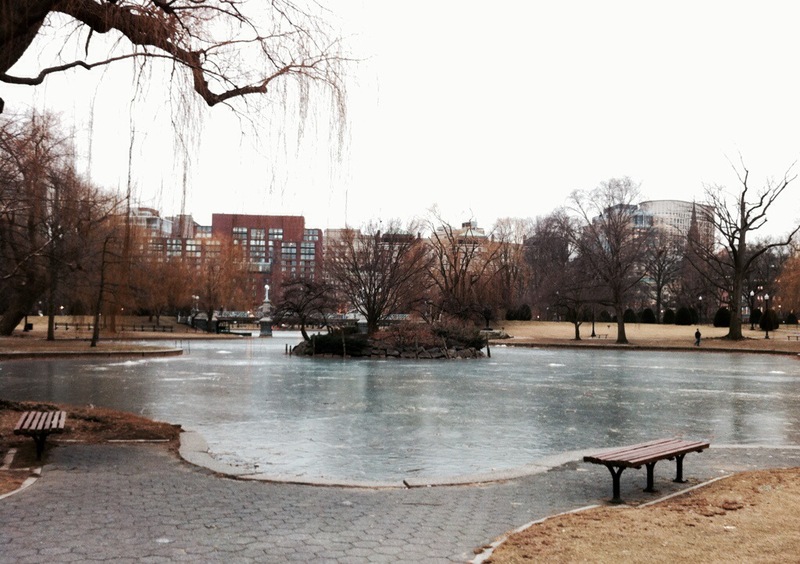 Winter offers a completely different perspective on this city. I loved it. After all, I am Canadian – I really should be more comfortable in the cold.